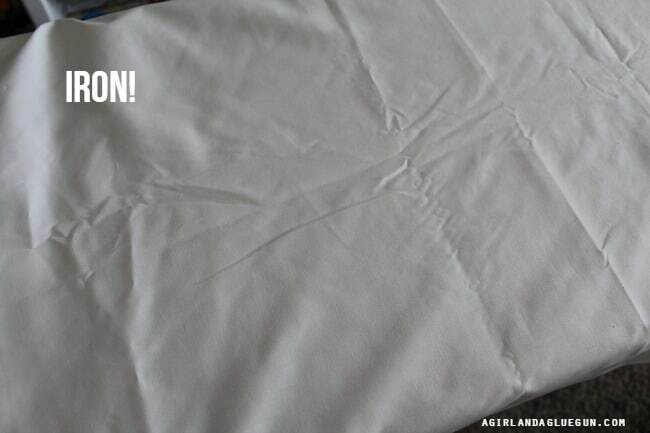 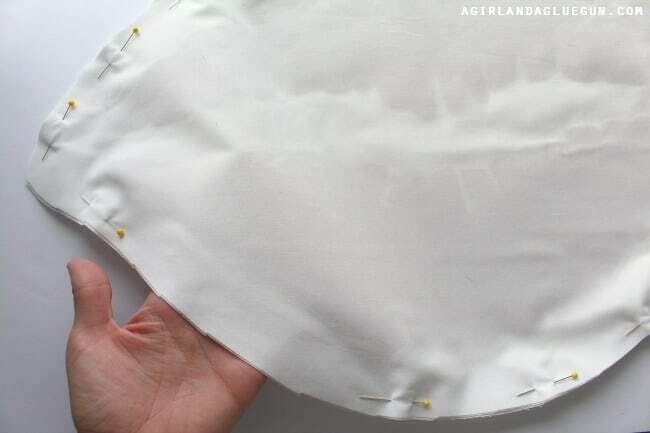 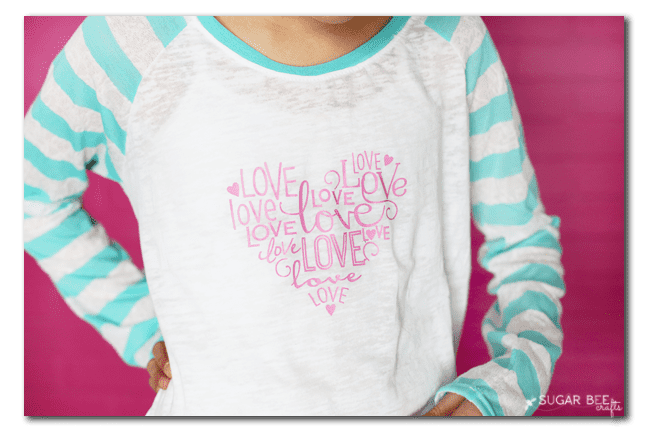 Turn it right side out…stuff and whipstitch it close! 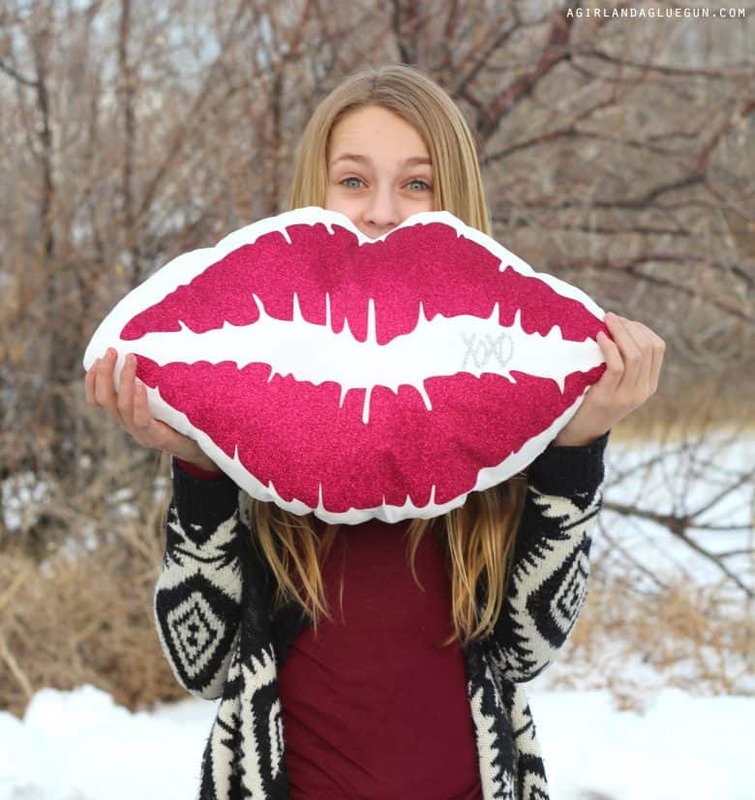 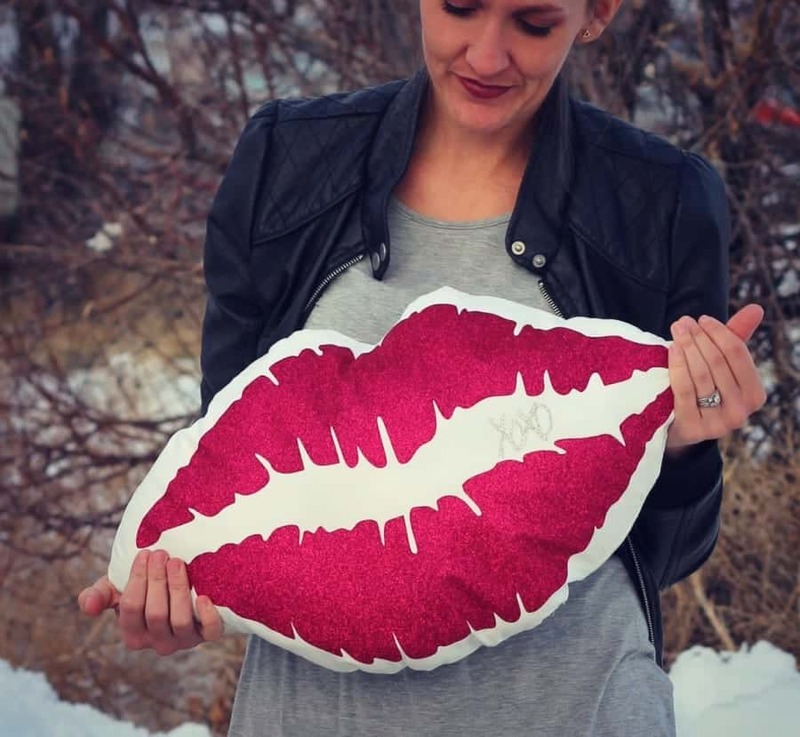 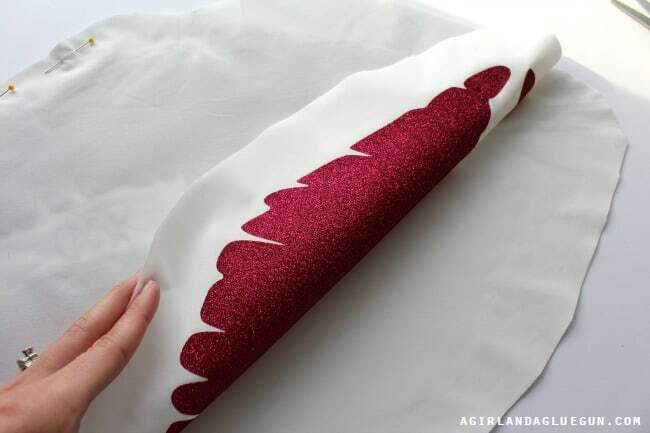 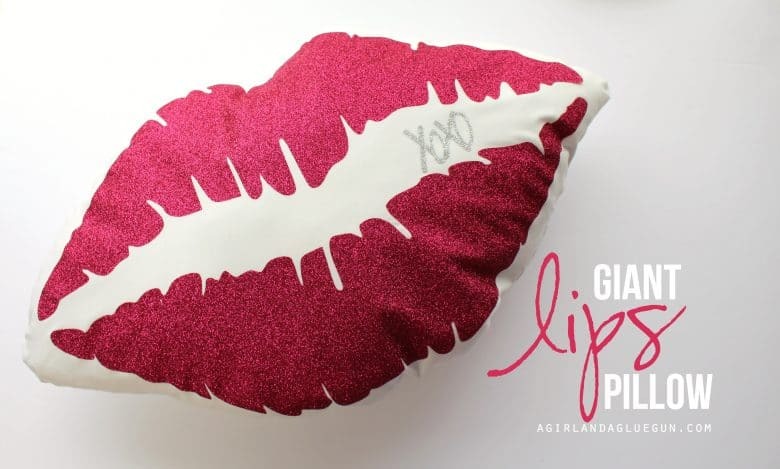 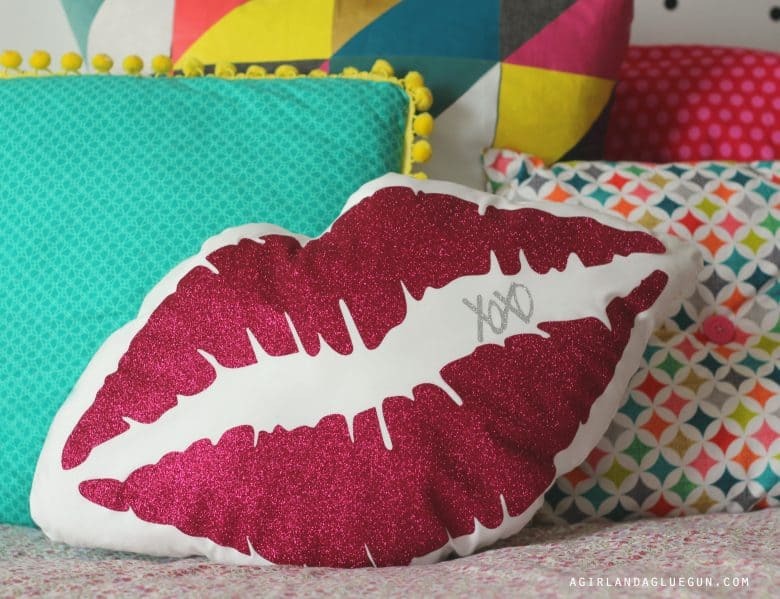 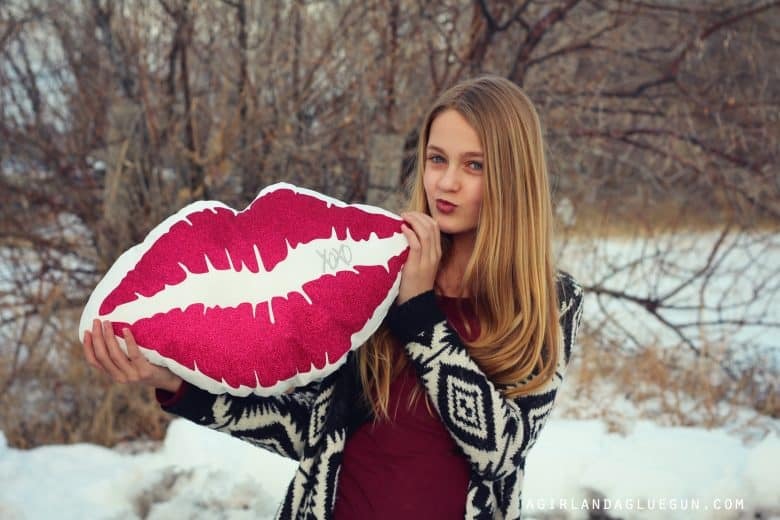 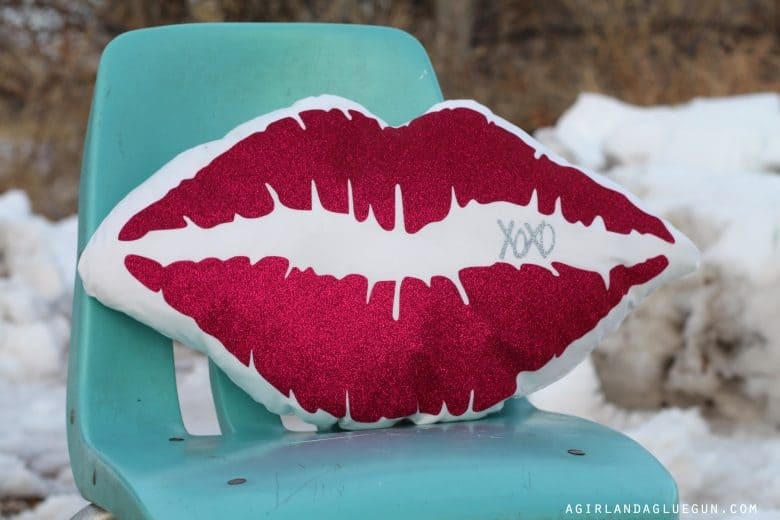 Such a cute throw pillow–perfect for the one you love this Valentines day! 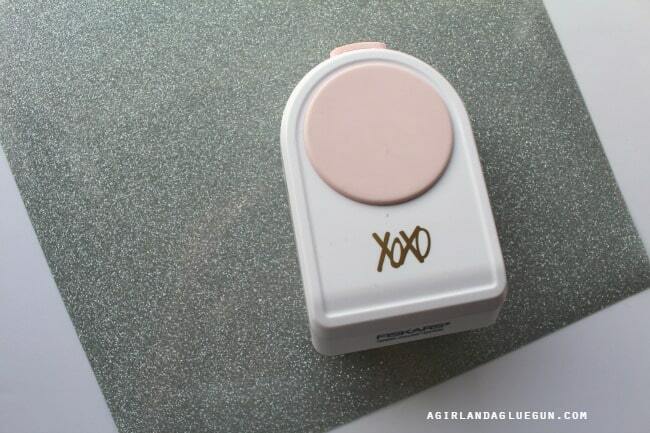 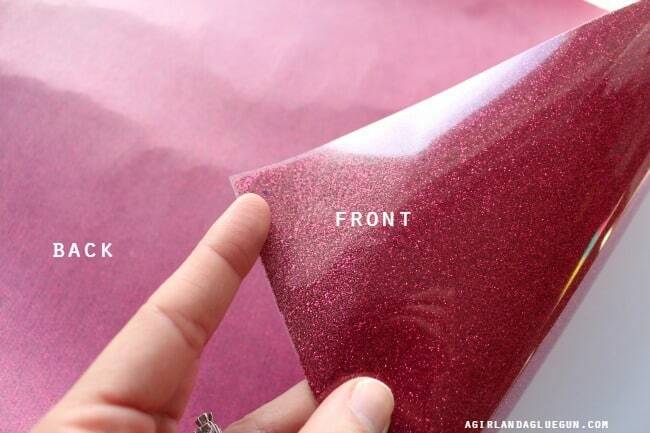 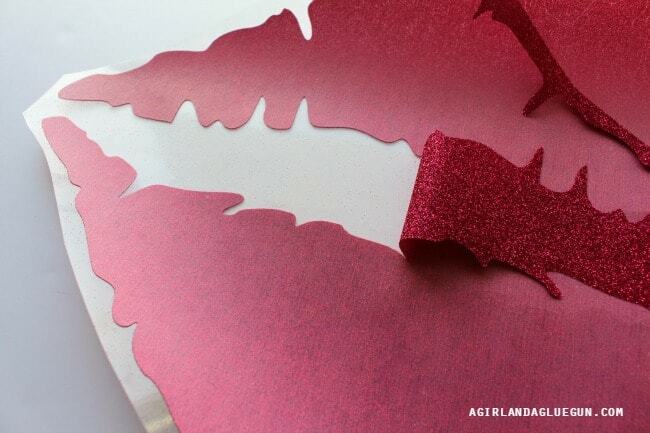 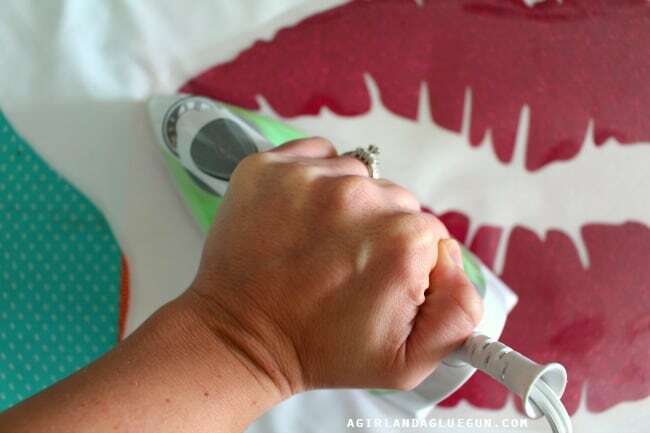 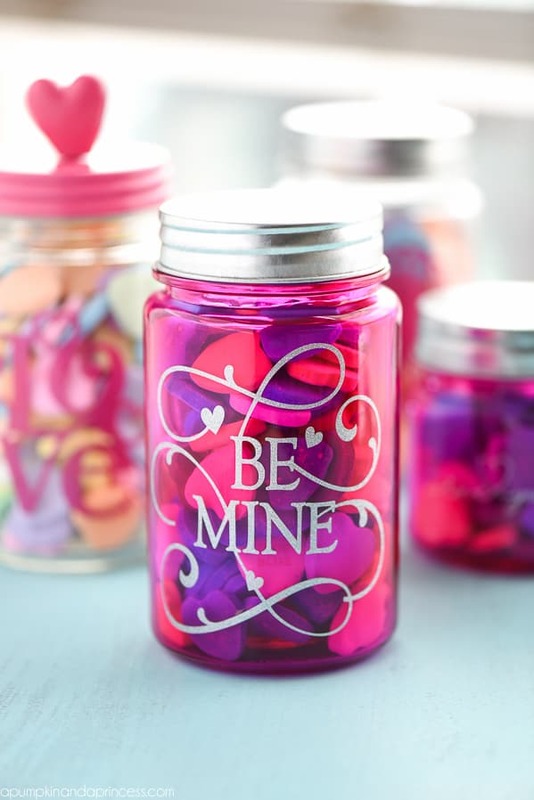 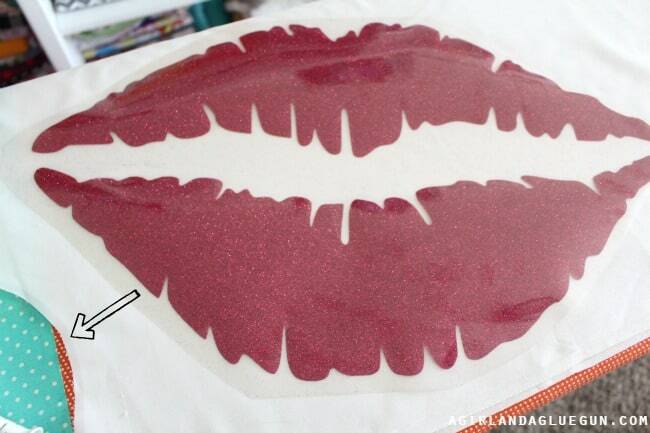 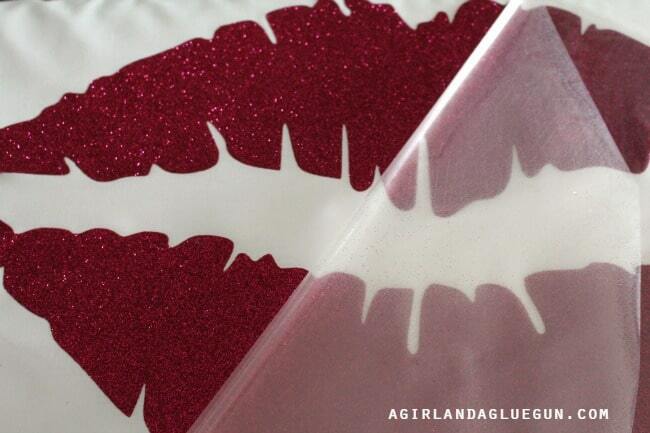 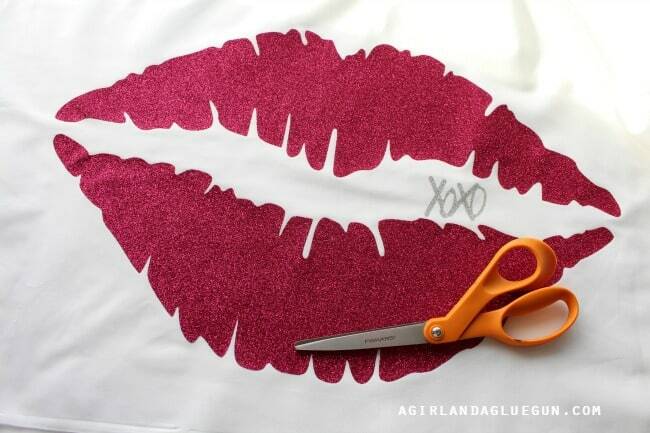 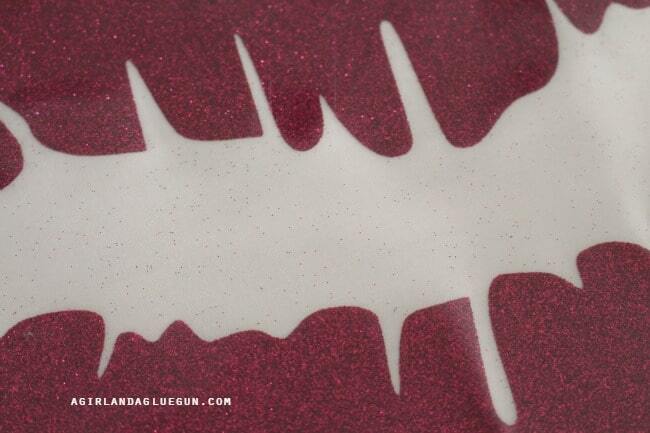 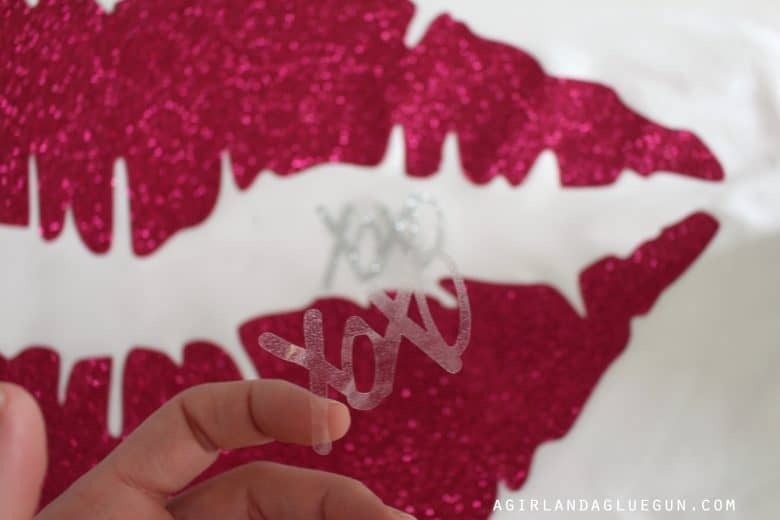 Make sure to check out these other fun Valentines vinyl ideas! 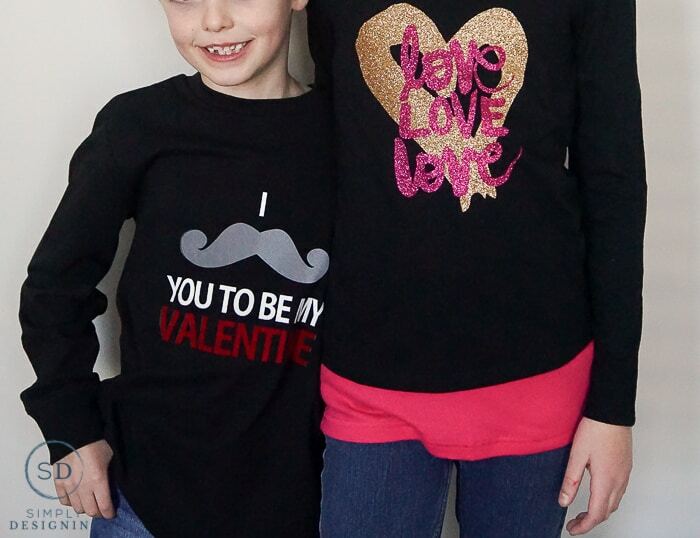 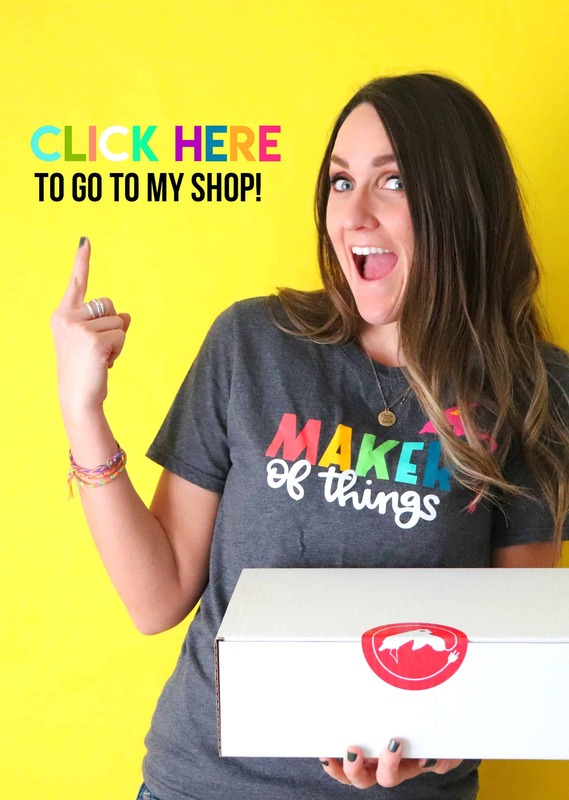 adorable heart eye emoji shirt 2 different shirt options at Simply Designing!